We are recognised as one of the top Defence Firms in the country. 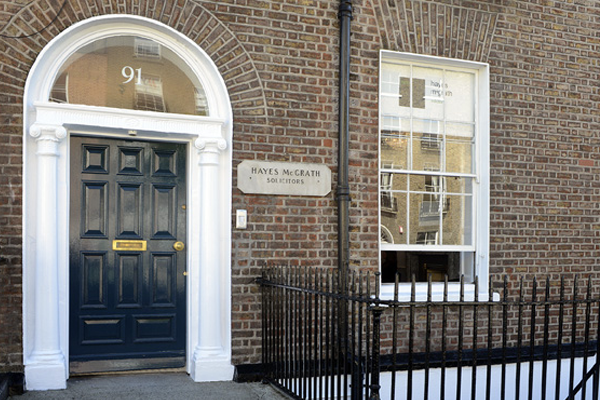 We aim to bring a pro-active and cost effective service to our clients, who include some of the top insurance companies both in Ireland and the UK. Our dedication and commitment to our clients is second to none and this is reflected in the success of the practice. We aim to bring a pro-active and cost effective service to our clients, who include some of the top insurance companies both in Ireland and the UK. Our dedication and commitment to our clients is second to none and this is reflected in the success of the practice. We have extensive Commercial Conveyancing experience involving investigation of Titles from all parts of the country where asset purchase and share purchase transactions involve, negotiating and drafting of security documentation where re-financing and restructuring is required. We offer a comprehensive efficient service to all first time buyers, owner-occupiers and investors of residential property. We understand the varying needs of each type of buyer and will advise on all aspects of the transaction to bring the transaction to a successful conclusion.